Lately the gospel industry seems to be having more drama than we would expect. 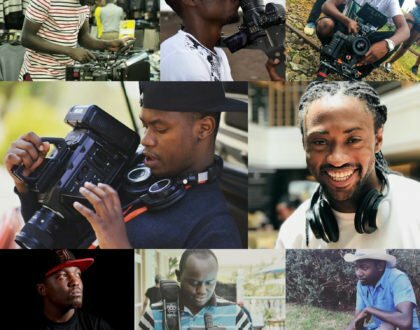 After DK and Hope Kids scandal; Ringtone unleashed information about Bahati and Mr Seed’s fallen friendship. 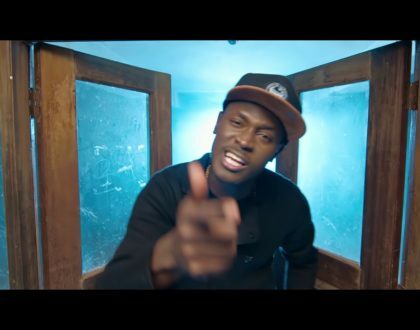 According to the controversial gospel artist, Bahati and Seed no longer see eye to eye after Diana had Mr Seed’s pregnant wife, Nimu Gachuiri arrested. 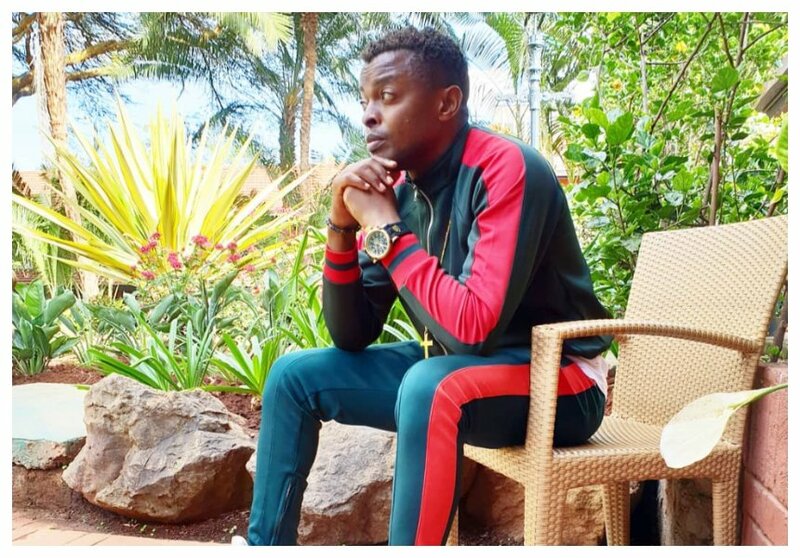 This allegedly happened during Bahati’s event on New Year’s Eve; where Seed’s wife had offered herself to sell coffee during the all night event. Apparently this idea did not excite the Bahati’s. For this reason, Ringtone claims that Diana convinced her husband to call the cops on their pregnant friend. 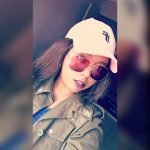 Ringtone shared more details about the incident while speaking to Chipikeezy recently. Below is a clip from the interview that has left many calling out Diana Marua. 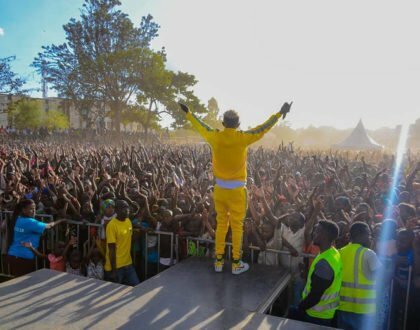 Ringtone Apoko aka Chairman alikua na maneno mingi sana last night on Chipukeezy show..